The vast majority of people who hit an online store will leave again without purchasing anything (in fact, only around 1.45% of UK visitors convert, according to figures from Monetate). It’s easy to forget, however, that not all visitors are created equal; that some people checking out your store are significantly more likely to make a purchase than others. One group of people far more likely to convert are visitors who use internal site search to hunt down whether you have what they're looking for - in an experiment covered by Econsultancy, these chaps converted at 4.63% (versus a website average of 2.77%). Why? In searching for a specific item or category, these people are showing more buying intent than others who could be ‘just browsing’; they’ve probably done (or are in the process of doing) their research and are late in the buying stage. And not engaging these visitors is a huge missed opportunity. If not designed with care, ‘no results’ pages can easily become a graveyard for potential conversions in any ecommerce store. While unfortunately searches that return no results are an inevitability, online retailers can turn the ‘hitting a brick wall’ situation around by ensuring that their ‘no results’ page isn’t a virtual shoulder shrug, and that it’s useful and calls visitors to continue browsing the website (more on how to do that later). For example, check out the ‘no results’ page when I search for ‘socks’ on the Fred Perry site: the saddest part is that the store does actually stock socks! So you’ve got a potentially highly-engaged visitor, probably at the latter stages of their purchasing decision on your site. Even if their initial search isn’t returning any matching items, the last thing you want to do is sabotage your selling efforts by sending them skipping merrily off in the direction of your competitors. Whichever site search provider you’re using, make sure that the results that are displayed on your site are ad-free; else you’ll end up with a situation like Wayfair below where, in spite of the fact they do actually sell vintage floor lamps, my search triggers no results from them and a whole host of tempting ads from their competitors. Picture this: you’re in a shoe store, you’ve got a vague idea of what you’re after, but you need some help so you ask a shop assistant for some advice. Imagine your horror if the shop’s security guard then came and escorted you off the premises? This may sound overly dramatic, but the example below from Selfridges’ new website is pretty much the cyber equivalent - simply entering a search term with “” marks around it (a common search technique) prompts a ‘prohibited character error’ with talk of me executing ‘malicious’ actions. Jeez, I was only looking for a handbag. This is an extreme example, but online retailers should avoid anything that risks the customer feeling alienated, or that they’ve done something wrong by searching. Zappos’ ‘no results’ page does a really nice job by emphasising that the fault was theirs for not finding results. It’s important that your site search is flexible, allowing for both spelling mistakes and synonyms (and, if you’re an international business, localised terms for the same item). For example, if I search Amazon.co.uk for ‘pants’, it largely returns pairs of y-fronts and boxers, whereas searching for the same term on Amazon.com returns trousers. At the most basic end of the spectrum, Burberry instructs visitors to search general categories to find what they want. I found it quite surprising that they didn’t put forward similar items, as my search term ‘silver coats’ could easy have been linked to ‘grey coats’ or other alternatives. Again, I was surprised that Debenhams didn’t offer me some alternative gloves, perhaps ones that weren’t light blue. However, it did give me the option of returning to the homepage (not hugely helpful) or refining my search (more helpful). I really appreciated the measures Lakeland took to help me find what I was looking for: not only do they suggest searching again with some advice on search terms, but they also (like Wayfair above) offer links to customer service, an A-Z index of products, and related items. A* for effort, guys! For example, when I search ‘returns’ on the Topshop website, it takes me straight to their returns page, while a similar search on Urban Outfitters comes up with a ‘no results’ page. Mango has a nice section on their ‘no results’ page that deals with this. a) Improve your site search: which terms are commonly leading to no results? What is the bounce rate from your ‘no results’ page? Can you configure your site search to show a related product? Are people using international terms and getting no results? b) Make merchandising decisions: are people commonly searching for a certain product or product type and bouncing when they don’t see any items returned? Perhaps you should think about stocking something. 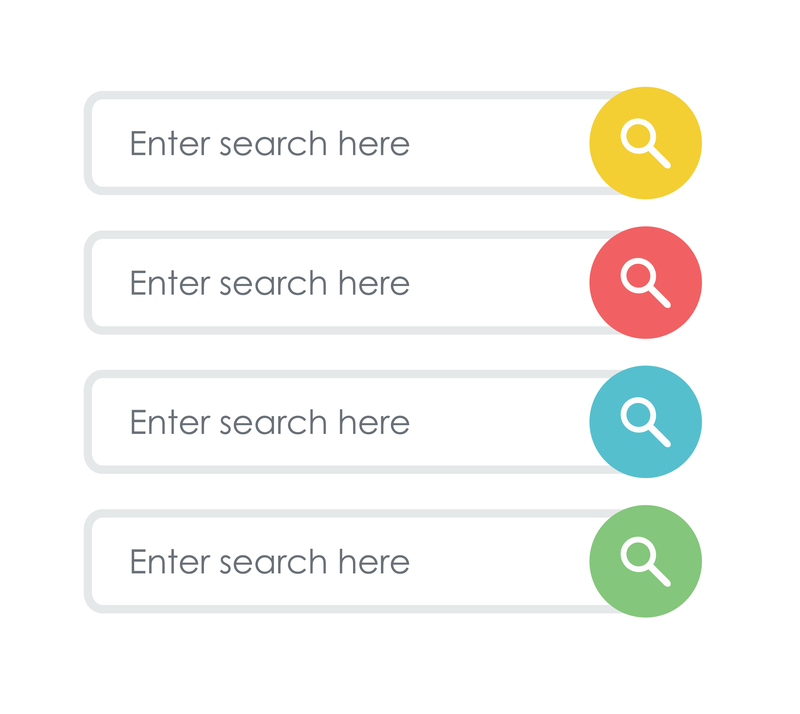 Be sensitive to different types of search query and configure site search to show results for them all. Offer alternatives on the ‘no results’ page, for example, related products, search refinement, cutting out keywords, links to contact details. Include non-product-specific pages like sizing charts, return info etc. in search results. Use ‘no results’ search data to inform possible merchandising decisions.